Two persons were wounded in a grenade blast near Pincho Mandi in Chattabal area of Srinagar on Wednesday. Quting a senior police official, GNS news agency reported that a mysterious blast occurred near Pincho Mandi and two civilians received minor injuries. “We are verifying the nature of blast. Whole area has been cordoned off,” he said. 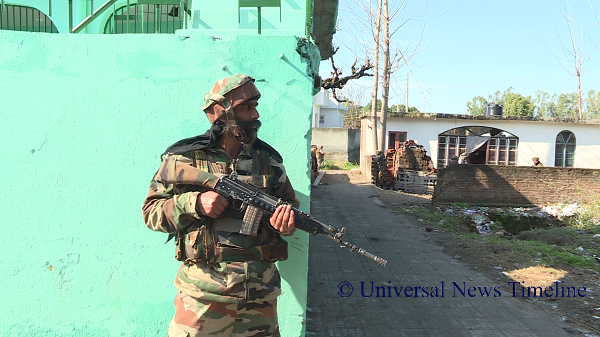 A CRPF officer who was present at the spot said that a person hurled the grenade at the CRPF men. He said none of the troopers was injured in the blast.